Welcome Aboard! Bundle up as we travel to the resort town of Stowe, Vermont for an enjoyable winter wonderland get-away! Gunther Tours invites you to relax in the finest of European-style accommodations, with spectacular mountain views, for the next three nights at the Trapp Family Lodge, owned by the family that inspired "The Sound of Music". This evening feast on a 3-course, off the menu, dinner in the main dining room at the lodge. After a buffet breakfast we meet with the resident expert on the Trapp Family history, for a Trapp History Tour. An informative talk about the lodge and property is included. We will learn about the Trapp Family members, where they are today, and what they are doing. Next, we view a documentary film of Maria von Trapp's memories during her final visit to her former home in Salzburg, Austria. We conclude our tour with a screening of the documentary "The Real Maria", followed by a Sing-a-long of "Do-Re-Mi". Next, at your leisure explore the picturesque New England community of Stowe Village, and browse its many specialty shops and restaurant. 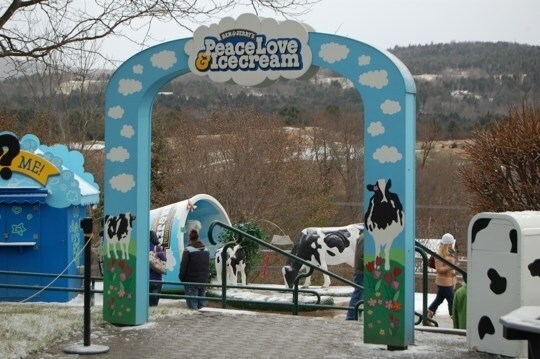 Following lunch on your own we depart for the Ben & Jerry Ice Cream Factory in Waterbury, Vermont. To provide you with the best possible tour experience, first we will view a "moo-vie" about the company's history. The tour continues at a glassed-enclosed mezzanine that overlooks the production room floor. From our bird's eye view we will see the production of Ben & Jerry's famous ice cream while listening to an explanation of the ice cream manufacturing process. Then it's off to the "Flavoroom" to indulge in a sample tasting of the flavor of the day! After returning to the lodge you will have some time to sit, relax and freshen up before afternoon tea and cookies, followed by a buffet dinner in the "Bierhall" overlooking the brewery where they make their variety of Trapp Family craft beers. After a buffet breakfast, we meet our step-on guide, and depart for a day of sightseeing in Vermont. 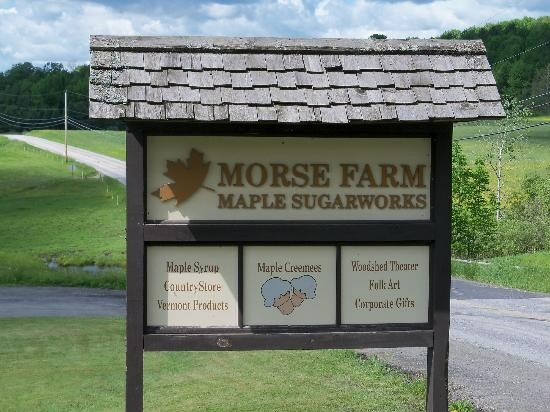 We begin at the Morse Maple Sugar Farm in Montpelier, Vermont. Here we learn about the age-old tradition of making Vermont maple syrup, followed by a tasting of different grades of maple syrup. Following our tour enjoy some free time browsing, shopping and sampling some of the many goodies found at the Morse Farm country store. 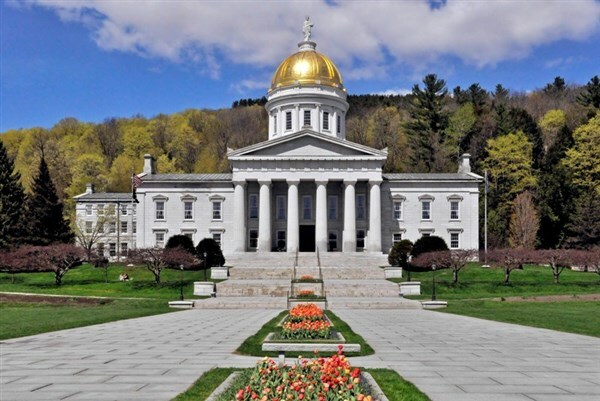 Next, we make a photo-stop at the Montpelier State Capital Building, Vermont's Gold Domed Capital Building. Enjoy lunch on your own at the Capital Café. We conclude our day of touring at Cabot Cheese Annex & Lake Champlain Chocolates for a tasting of cheese and chocolate samples. Before returning to our lodge to relax and refresh, browse a fantastic selection of Cabot products, sample award-winning cheeses, and delight in many other Vermont specialty foods, including Lake Champlain Chocolates. Later we enjoy afternoon tea and cookies, followed by a fine 3-course, off the menu, dinner in the main dining room at the lodge. 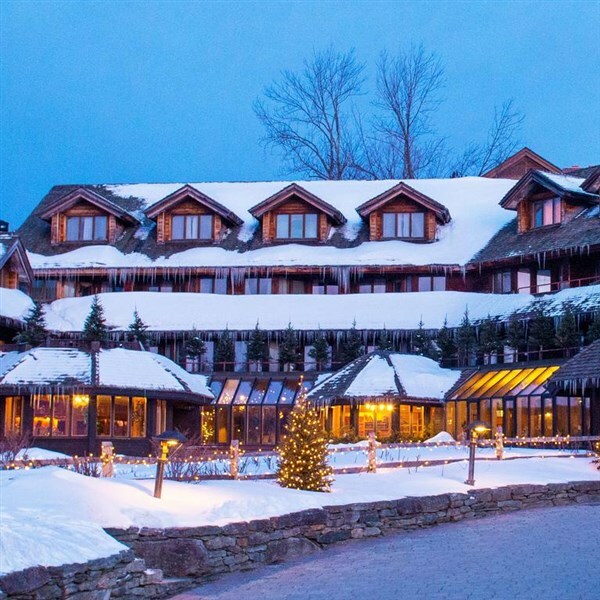 After a buffet breakfast settle back and enjoy a holiday themed movie on our drive home, while reminiscing about the Trapp Family, Christmas time at their charming and luxurious lodge, and a sampling of tasty Vermont treats. Happy Holidays!